Hilversum, 26 July 2018Consumer viewing behavior is changing and moving increasingly from linear television viewing to online and on demand viewing. 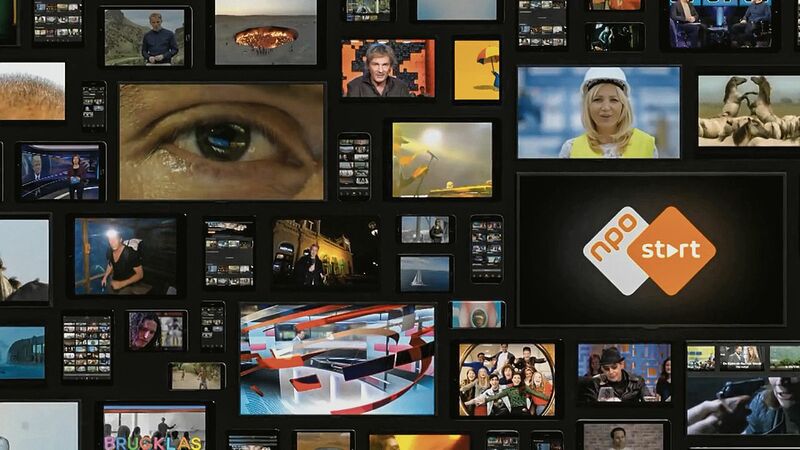 NEP The Netherlands, a division of worldwide outsourced technical production leader NEP Group, is responding to this trend through, among other things, its own content distribution network (CDN). Using its CDN platform, NEP provides everyone, everywhere with both live streaming and the option to view films and series on demand. The NEP CDN has a high capacity and recently reached a new milestone for the Dutch market with the impressive figure of 726.01Gbit/s, partly due to streaming of the FIFA World Cup. NEP closely collaborates with its clients and suppliers in order to realize these developments. The CDN of NEP has been operating since 2006 and makes the viewing of content — live streaming as well as films and series on demand — available on mobile devices, Smart TVs and web browsers. Other big media parties in the Dutch market also make large-scale use of this CDN. Thanks to its own CDN, NEP is independent in all aspects from third parties and can, therefore, exercise full control over the quality of its services. Via AMS-IX, NL-IX and direct links with providers, the CDN delivers digital files to the consumer in a quick and uninterrupted manner, in any desirable format and to any desired device. In addition, it offers the latest streaming technologies that are facilitated by, among other things, the third generation ‘CDN federation’ service which was developed by NEP. This service was built on the in-house developed Stream Access Manager platform and integrates multiple CDNs. Based on performance and other statistics, it is determined which CDN is most suitable to serve the viewer. As NEP is the largest provider in the Netherlands, it also offers its clients the option to connect other systems to its CDN so it can serve as a transfer medium. High availability, flexibility and scalability are important cornerstones, including the ability for NEP to switch to other large CDNs during times of high viewing peaks, such as during the FIFA World Cup.